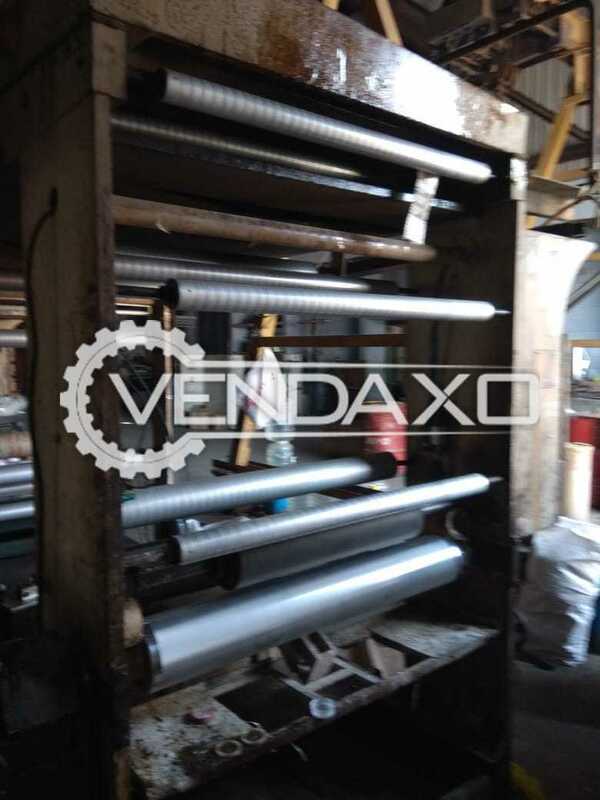 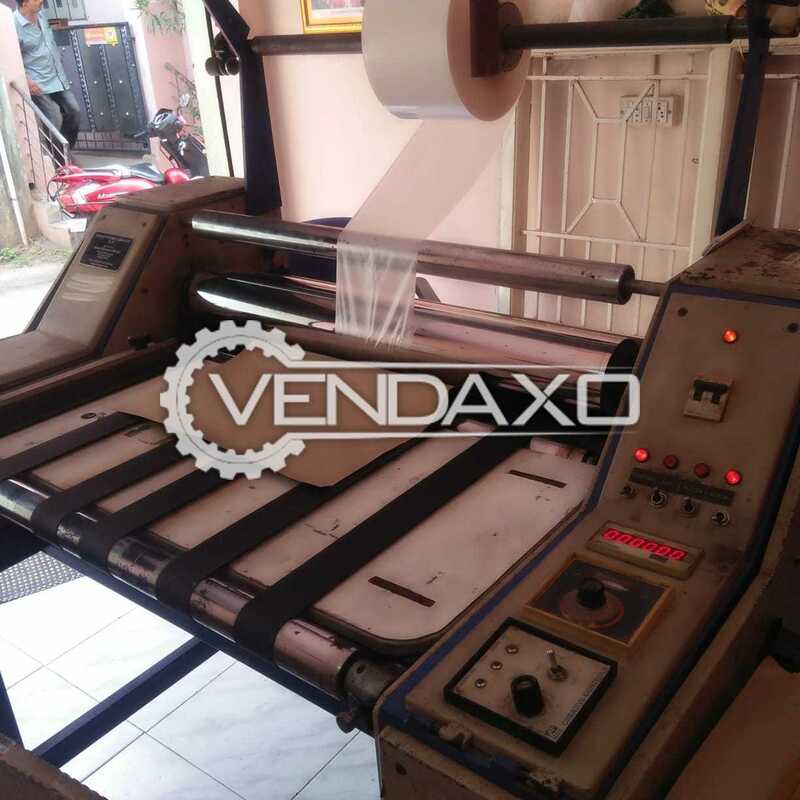 Buy Used JP Industries Make Lamination Tandem Machine - Double DieCapacity - Double DieKeywords : JP Industries, Lamination, Tandem, Double DieFor More Detail Please Contact Us. 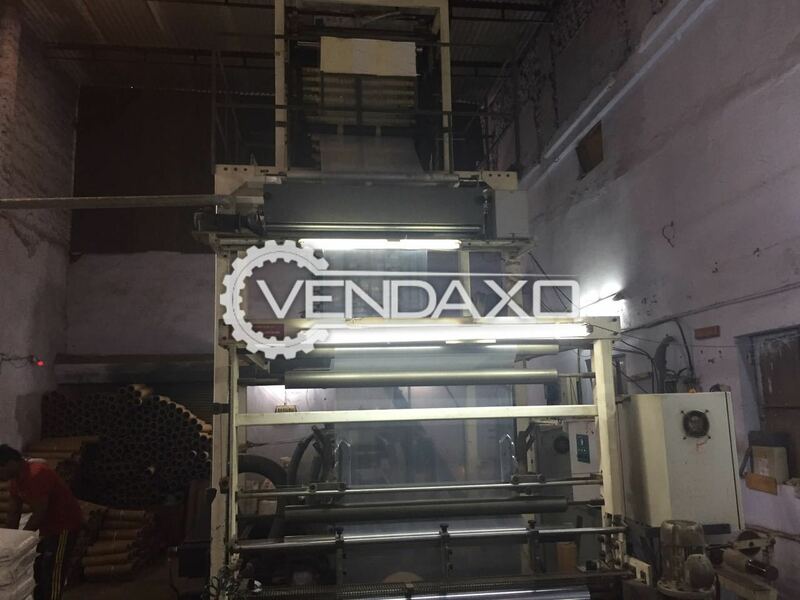 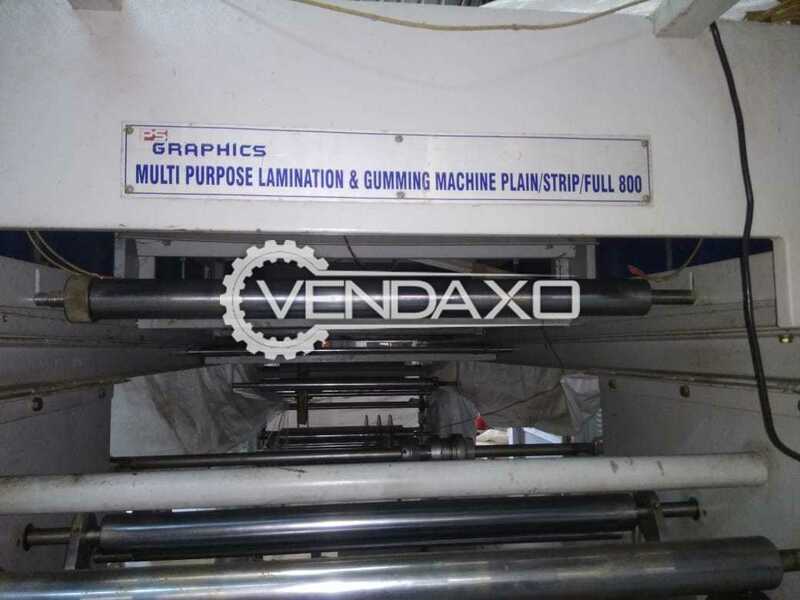 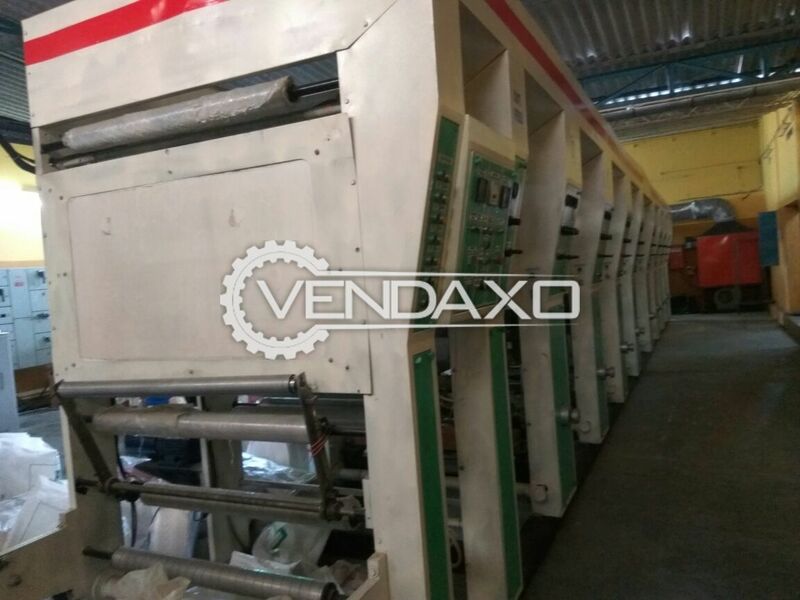 Buy second hand Lamination With Strip Gumming & Full Gumming SystemMachine is in Good conditionMachine is manufactured in INDIAFor More Detail Please Contact Us. 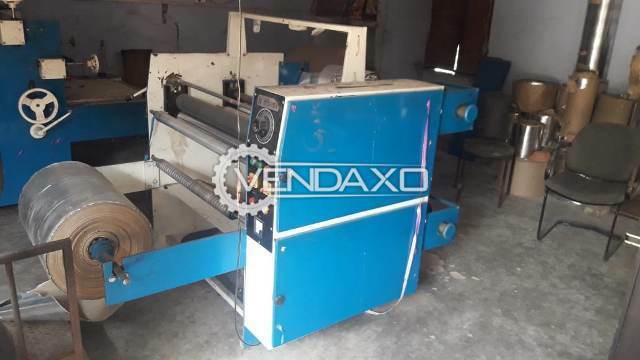 Buy second hand Lamination and Sliter Machine - 32 InchMachine is in Good ConditionMachine is manufactured in INDIASize - 32 InchFor More Detail Please Contact Us. 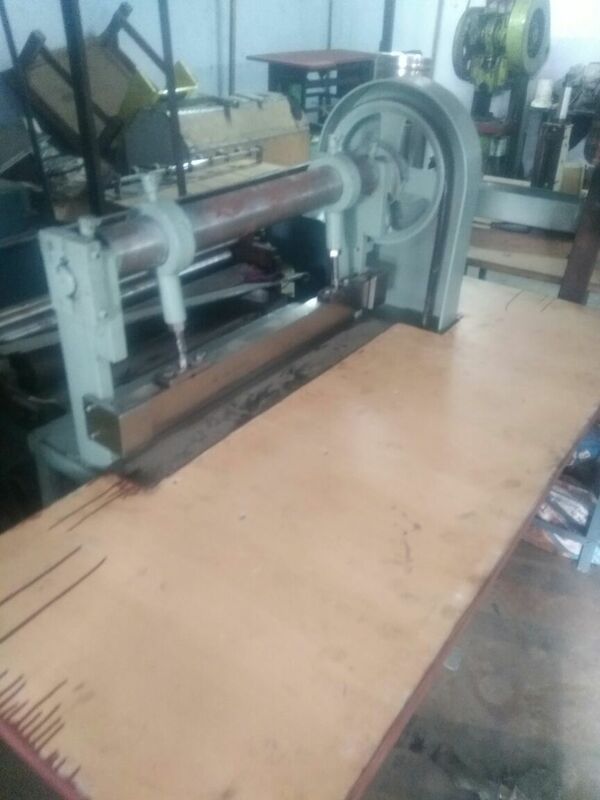 Buy used second hand Wiro Closer Modal Machine 24 inch.Capacity is 24 inch.Machine manufacture by Delhi.Machine in Excellent condition.price is negotiable. 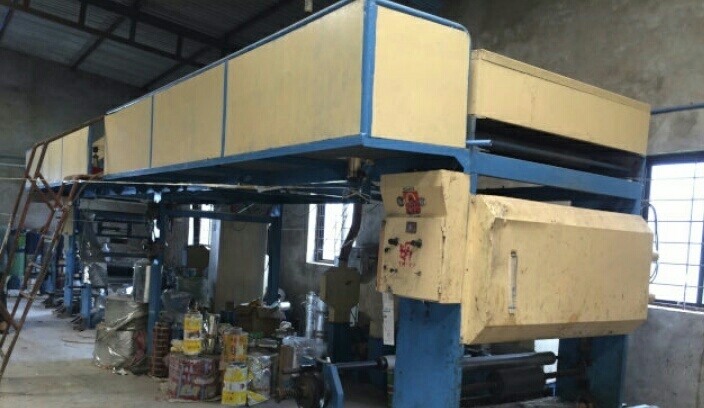 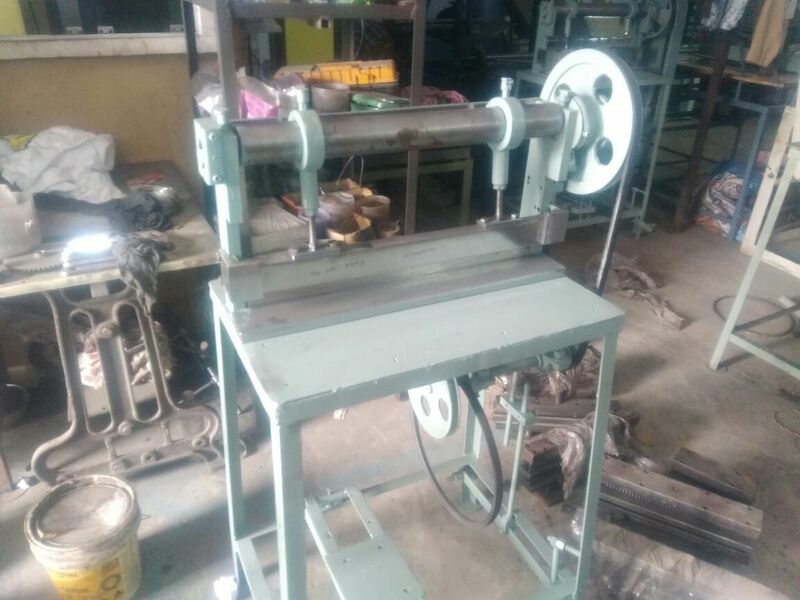 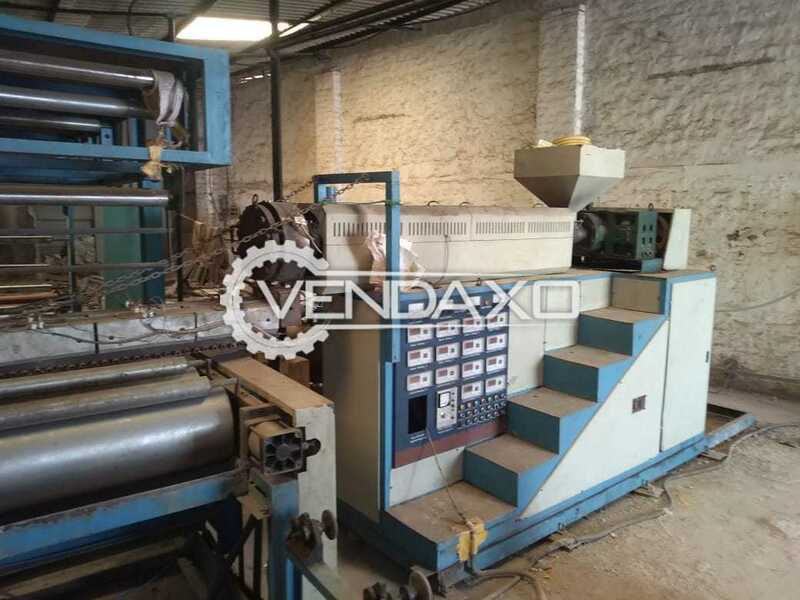 Buy used second hand Wiro Closer Modal Machine 24 inchCapacity is 24 inch.Machine manufacture by Delhi.Machine in Excellent condition.price is negotiable. 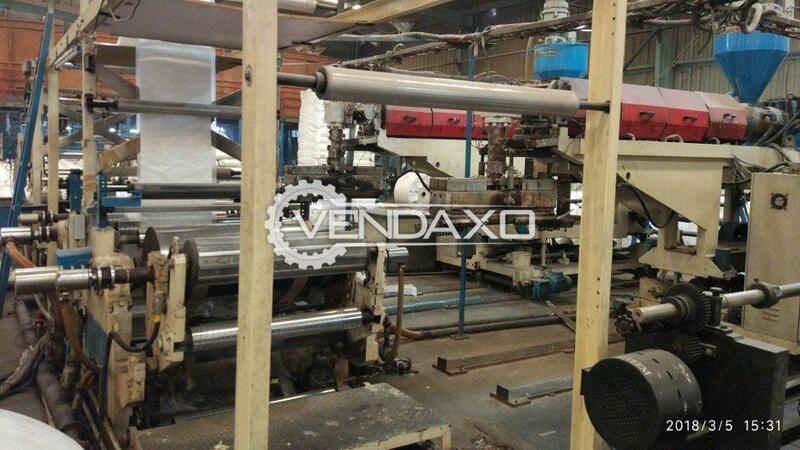 Buy second hand lamination machine.max web width : 1000 mm speed: 150 meter / min power : 15 hp. 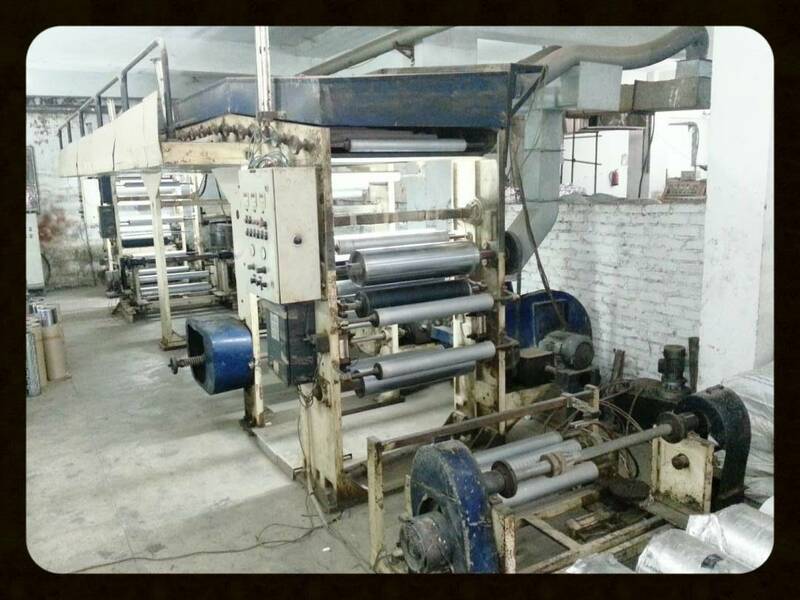 NO ALTERATION, NO PARTS REPLACED, IN EXCELLENT WORKING CONDITION.